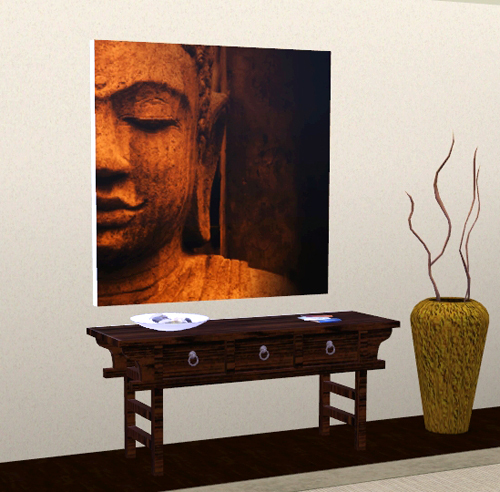 New objects for The Sims 3 are currently in Beta stage. They run safely in The Sims 3, but you should use them at your own risk. Terrains files are in package format. To use them in game you need to configure your sims 3 game directory adding a cfg file. The file and full instructions are at modthesims site here. Hey everyone, I am sorry for being off but what theme do you have on this blog? or did you make it yourself? I really like the theme you have.